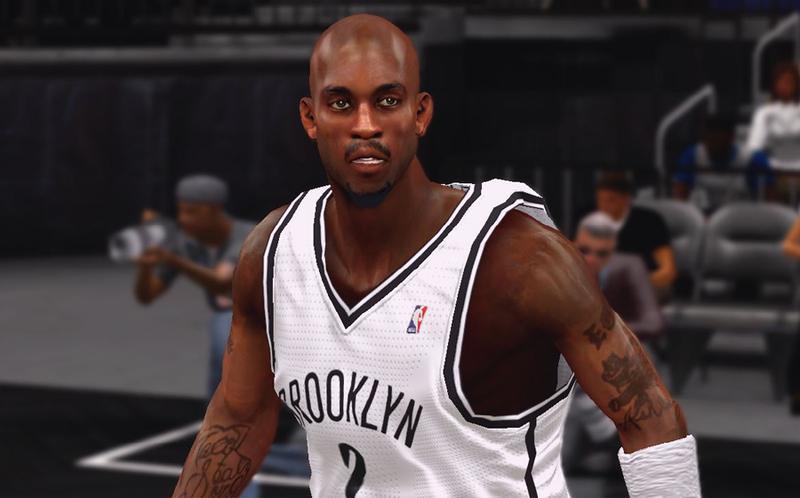 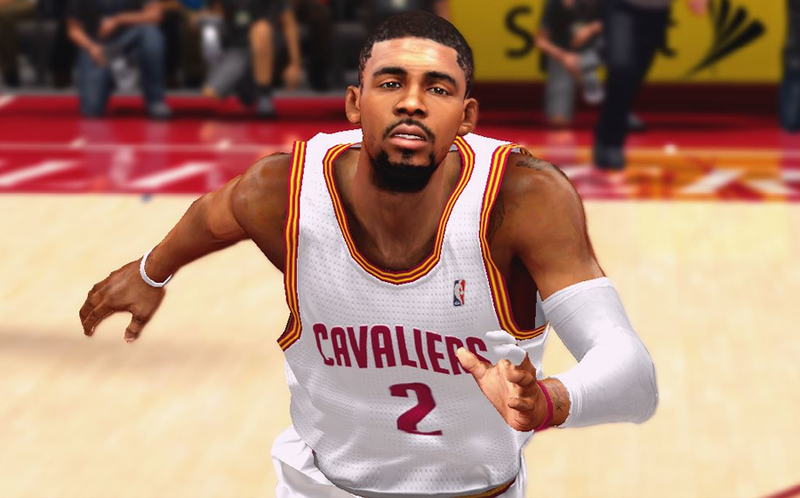 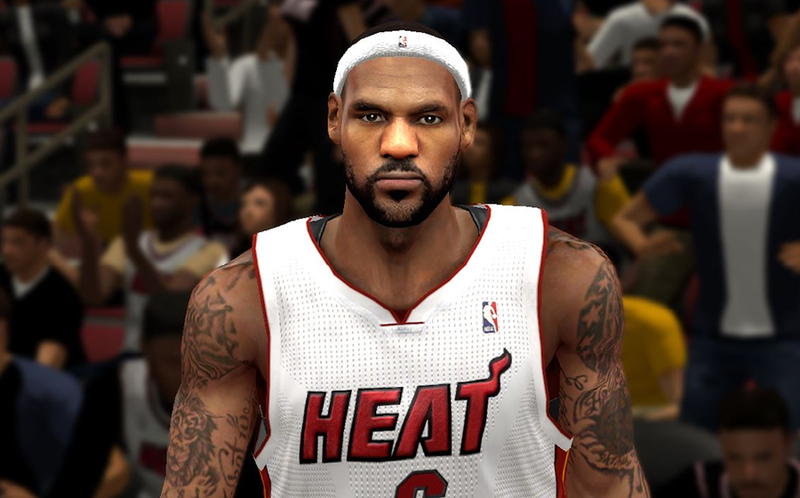 This mod pack is a compilation of all the next-gen cyber faces made by RmR17 for NBA 2K14 PC. 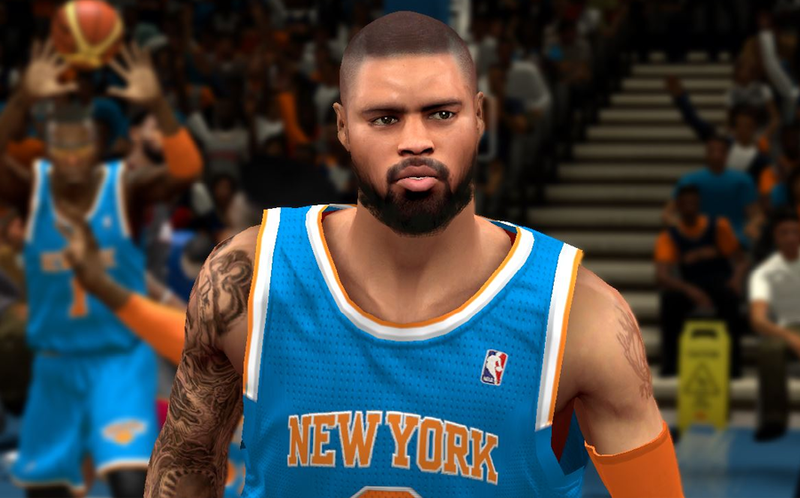 The patch includes a total of 6 CFs for the following players: Kyrie Irving, Tyson Chandler, Tony Parker, Kevin Garnett, Kobe Bryant and LeBron James. 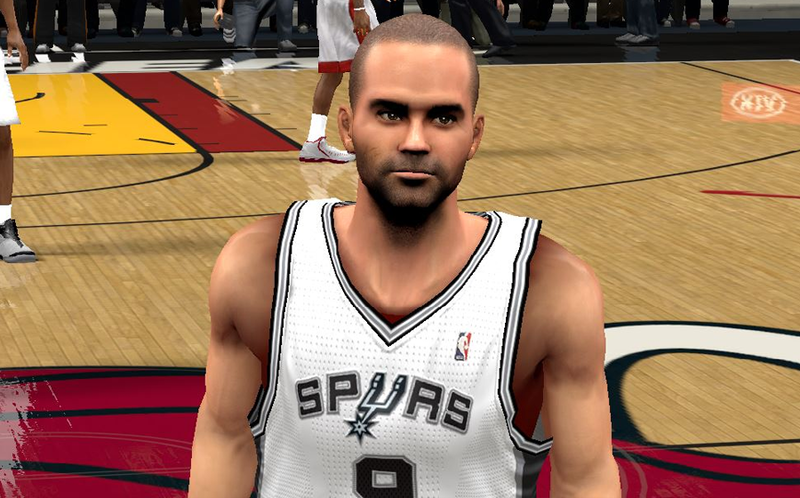 Check out the screenshots below, and let me know what you think. 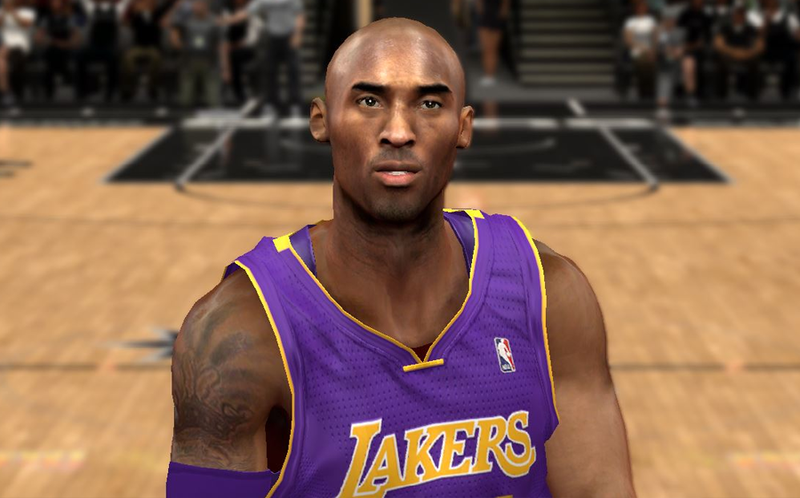 If you don't like it, just don't download it.